A wonderful, deep, intense bouquet of black/ red cherry, with a very distinct minerality. The nose is tighter than the Dows or Smith Woodhouse. In the mouth it has a wonderful purity with stony/ mineral black cherry, plums, all wrapped up in a wonderful dark chocolate shell. Its minerality has restrained the opulence of the fruit but the depth is superb. 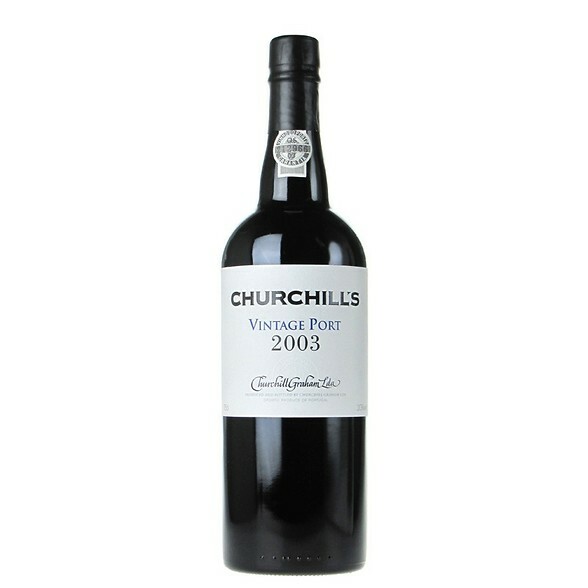 Great length, with a good level of acidity and plenty of tannins to ensure a long ageing potential.